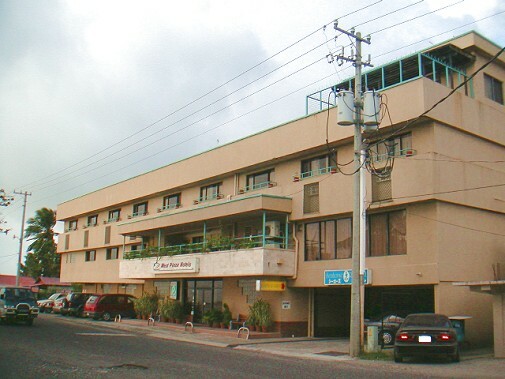 The West Plaza Hotel Group operates a five hotel chain in Palau, and the one with the Ham Shack is located at West Plaza by the Sea Hotel. 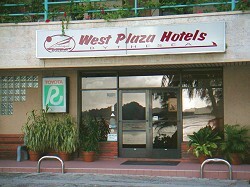 The West Plaza by the Sea Hotel is located at the wharf precinct All rooms are clean and tidy and have ocean views. 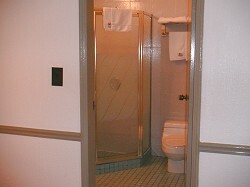 Room amenities include shampoo and conditioner, tooth brush, razor, hair dryer, etc. 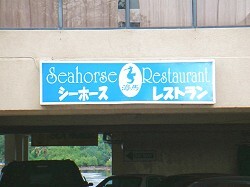 The Hotel also houses a Chinese food restaurant overlooking the sea and has a Toyota rental car office in the foyer of the Hotel. Tour assistance arrangements can also be provided by the Hotel staff. rent a car office is in the hotel. 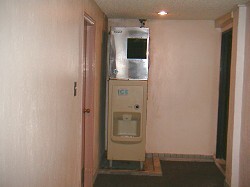 in the hotel. From the garden terrace whose view is the second good floor, meals can be enjoyed looking at the sea. 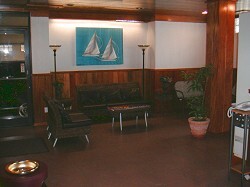 The Seahouse Restaurant is opened with breakfast, lunch, and supper. 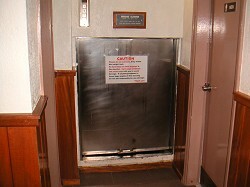 It is the elevator for loads. 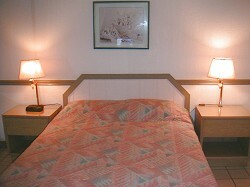 It is the bed of the room.